In 2018 the SABC proposed the retrenchment of 981 permanent employees and 1200 freelancers to cut costs. On Thursday it announced it's not going ahead with the retrenchments but will conduct a “skills audit” to review the increase in costs. 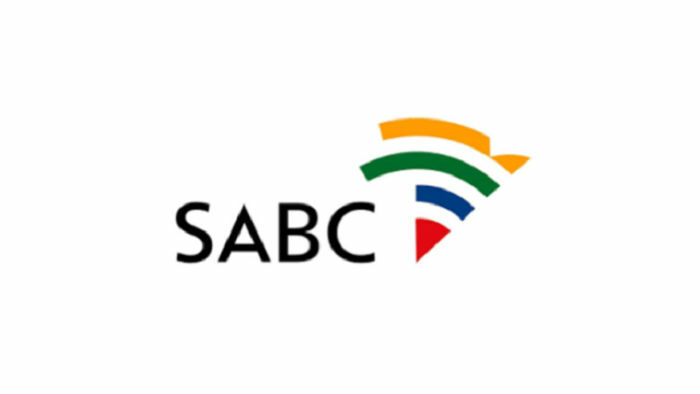 The struggling public broadcaster expects the skills audit to take 14 months. The Money Show’s Bruce Whitfield interviewed Johnny Goldberg, CEO of Global Business Solutions. Goldberg explained what a skills audit is. Why wasn’t this [skills audit] done sooner? Do you really need all those qualifications to do that job? Former Morning Live co-anchor Tracy Going opens up about her attitude to money (hopes and fears, successes and failures, etc. ).